These subway ads continue my campaign by reminding viewers that everywhere they go there are suggestions of whom to date. 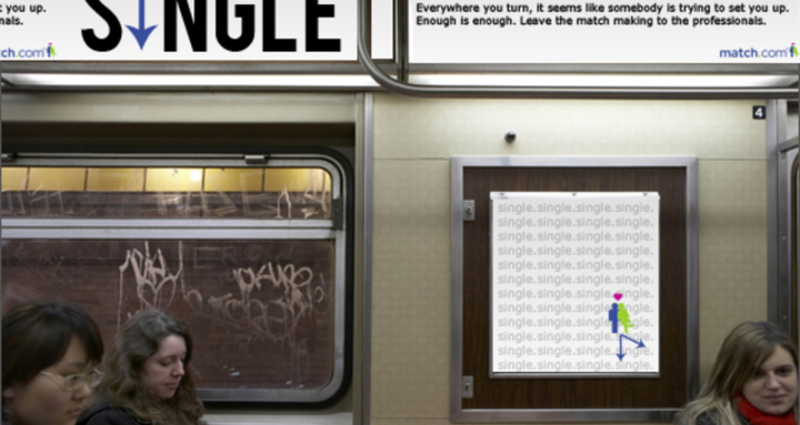 Ads will also be placed on subways, busses, and billboards. Each with the idea of pointing to possible matches for you.